Family Alliance is a Family Stabilization Team which consists of licensed clinicians and case managers who work with families that are currently involved with the Department of Children and Families. 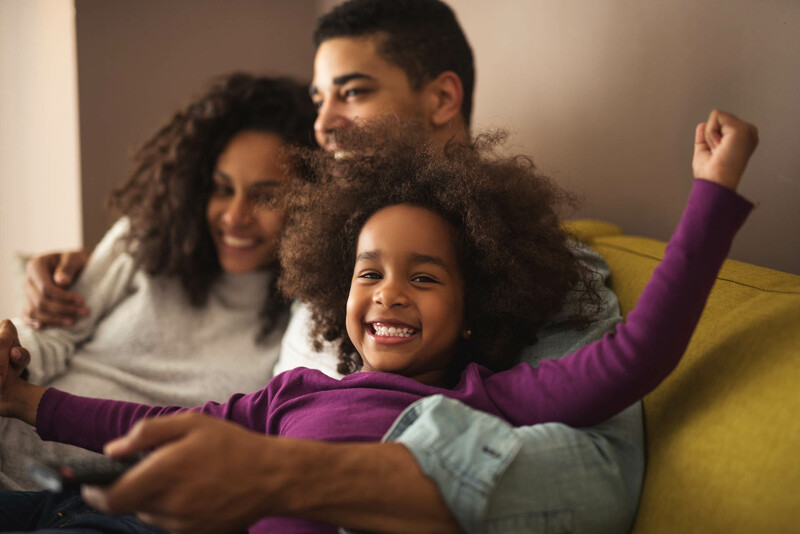 Family Alliance works with individuals and their families in their homes and communities to stabilize, strengthen, and build relationships with family, peers, school and communities, and to foster a sense of belonging and connection to self, home, school, and community. Our clinician and case manager conduct home visits up to three times a week, to provide the tools for families to stabilize and work towards their goals and treatment plans. Services are provided five days a week. We are also available to families by phone twenty-four hours a day, seven days a week through our emergency hotline. Referrals are made by the Department of Children and Families.